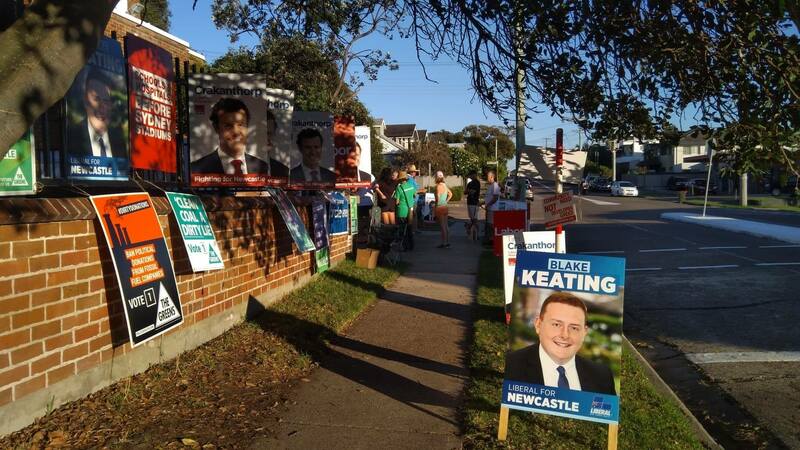 More than 90,000 people lined up to cast their votes today in Newcastle and Port Stephens. Politicians voiced their last-minute messages. Upper Hunter is expected to come down to the wire. Reporter Lauren Kempe is in Singleton and filed this report.